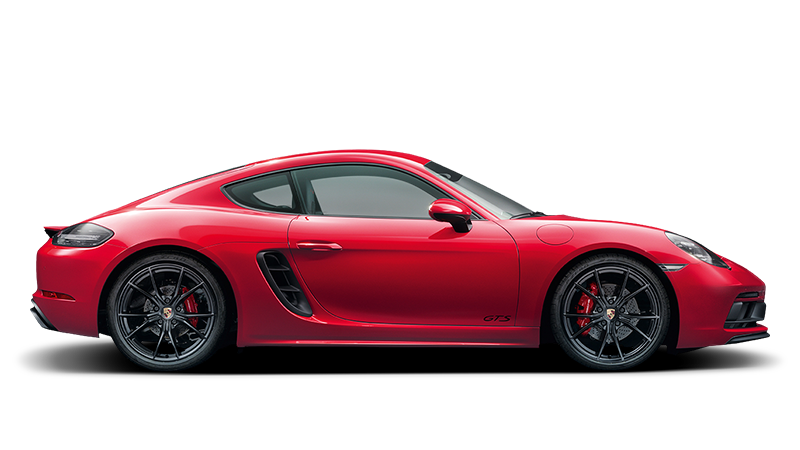 If you are interested in certain Porsche part, please insert the numerical part number in the box below and check its availability. 95B807421 G2X (In case of Macan products, if there is a letter combination in the end, also two spaces are used). NB! Please be patient, this query might take up to one minute.